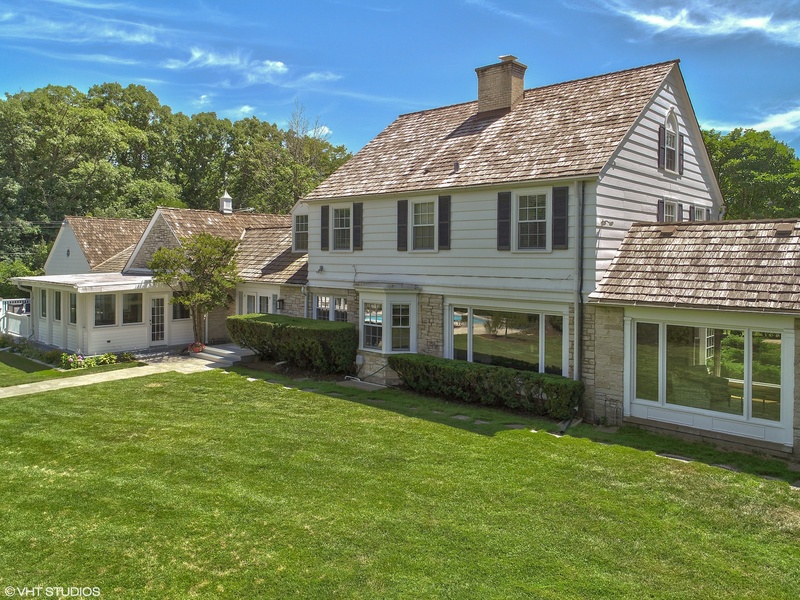 This stunning classic colonial with impressive grounds is located on 1.2 acres of gorgeous property in prestigious Bridlewood Rd area of Northbrook, Illinois. 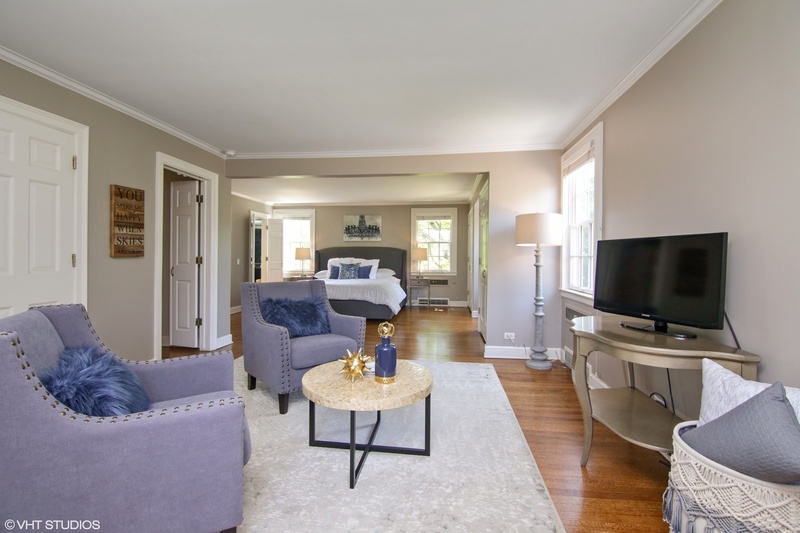 Situated on one of East Northbrook’s most desirable roads, this home was built in the 1930s and has been renovated to impress the modern buyer. Exuding classic elegance and upgraded for today’s active lifestyle, this gorgeous home immediately impresses as you walk in the front entrance. 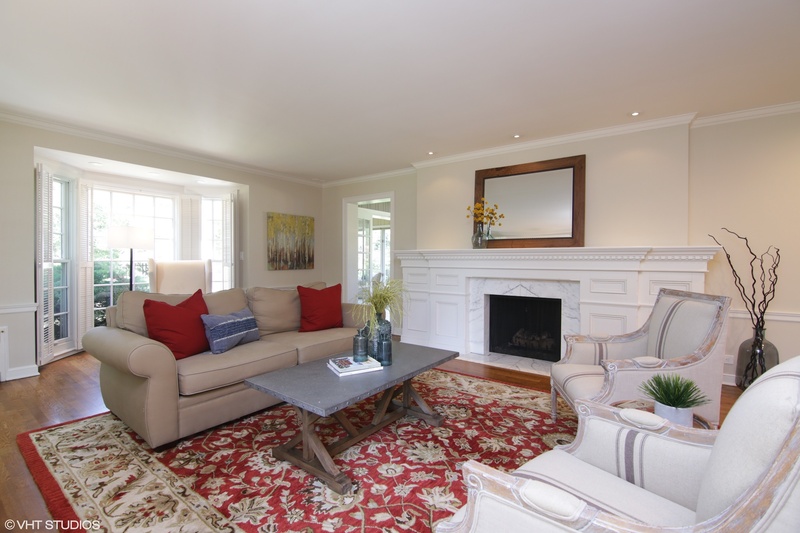 The elegant living room has a marble fireplace. 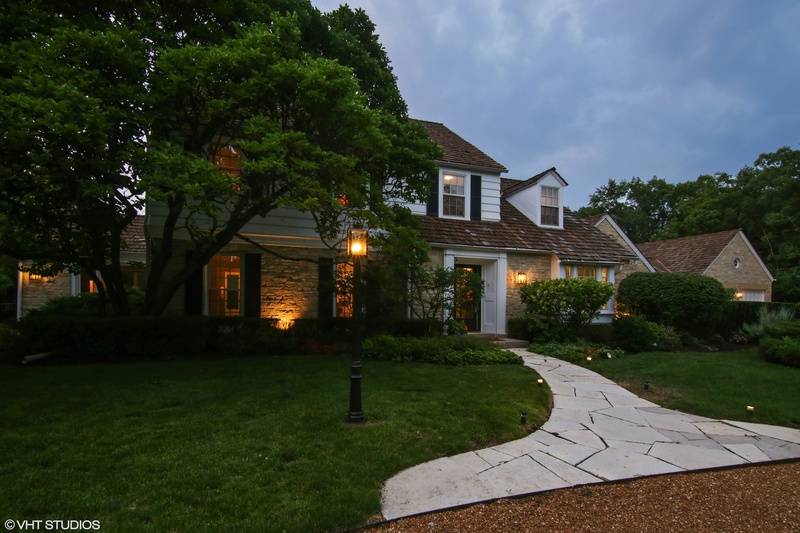 The home has gorgeous hardwood floors throughout and the formal dining room has a large window. 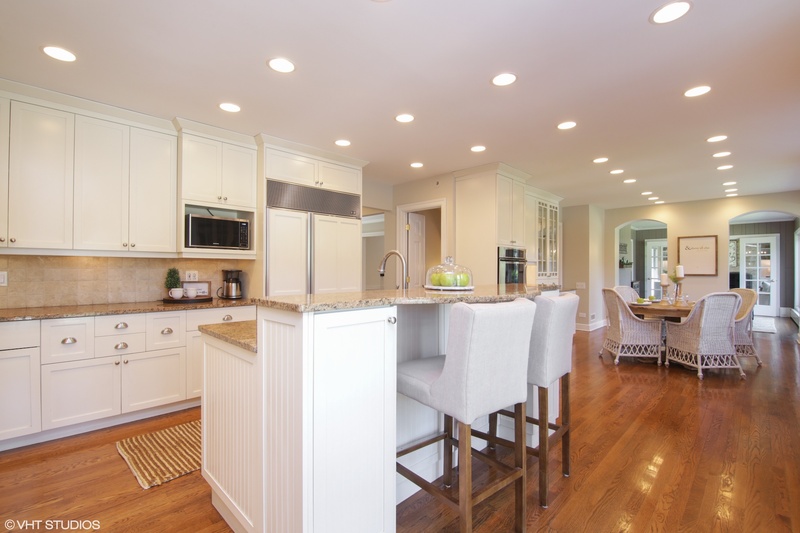 The large kitchen opens into a separate breakfast room. The home has five bedrooms (all upstairs bedrooms with en-suite) and five full bathrooms. The master suite has a separate sitting room. 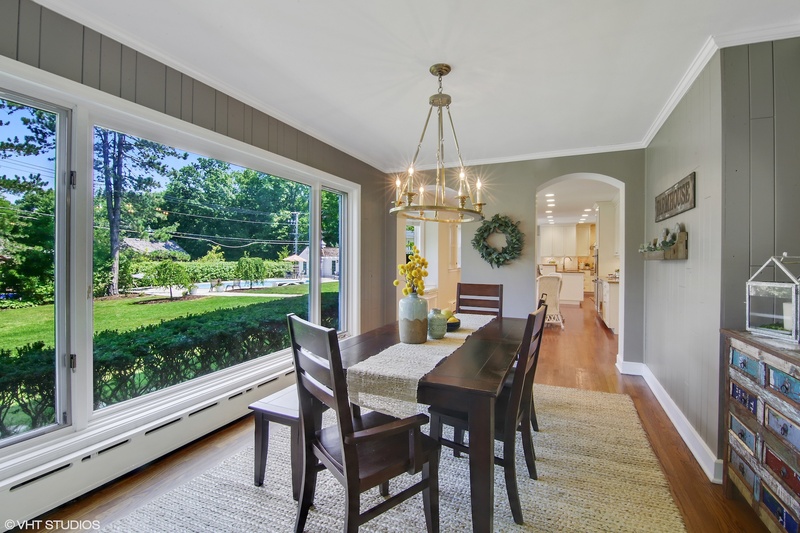 A sunroom provides a spot for recreation all year long. 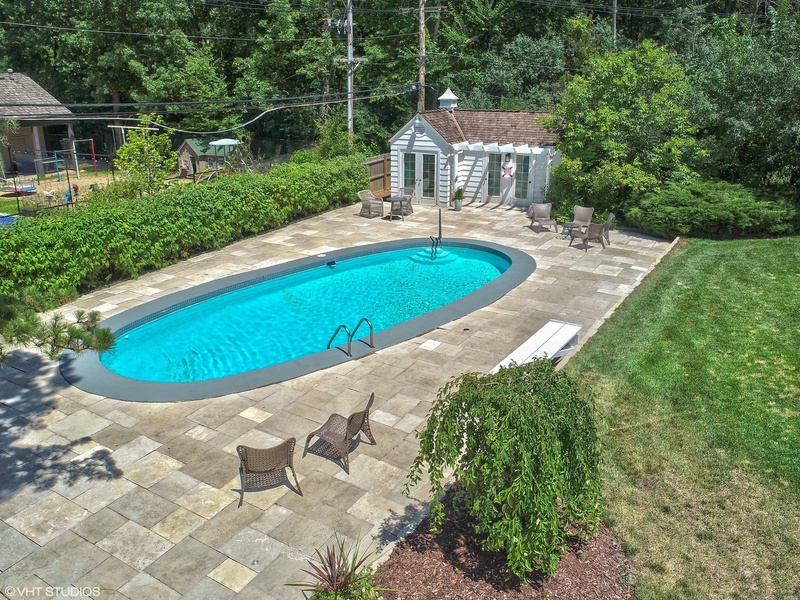 A fantastic deck that overlooks the in-ground pool with its own pool house bar and changing rooms. This modern classic is listed for $1.425 million with Baird & Warner, an affiliate of Luxury Portfolio International.